This listing is for one (1) bottle of Lavender & Sea Salt Hair Texturizing Spray. It doesn't have to be summer for you to achieve gorgeous beach hair; this spray is lavender-scented, but makes you look as if you just came from a fun day the beach! Created with a beautiful lavender aroma and lasting look in mind, our Hair Texturizing Spray is the perfect product to make you look and feel like a beach babe year-round! 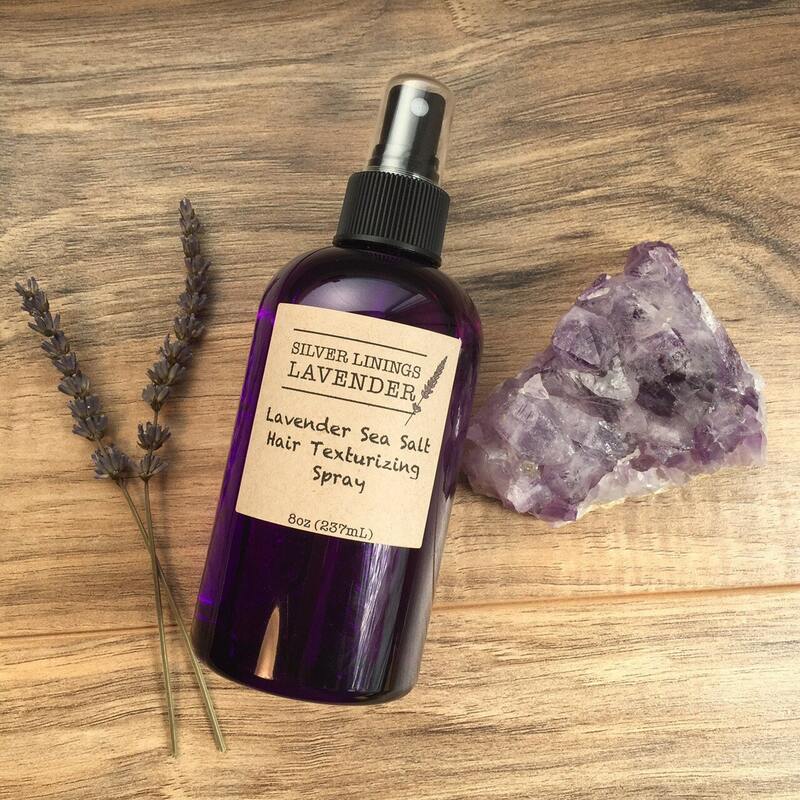 Ingredients in this product include: clean distilled water, fresh sea salt, hair-enhancing argan oil, and divinely-scented lavender essential oil. 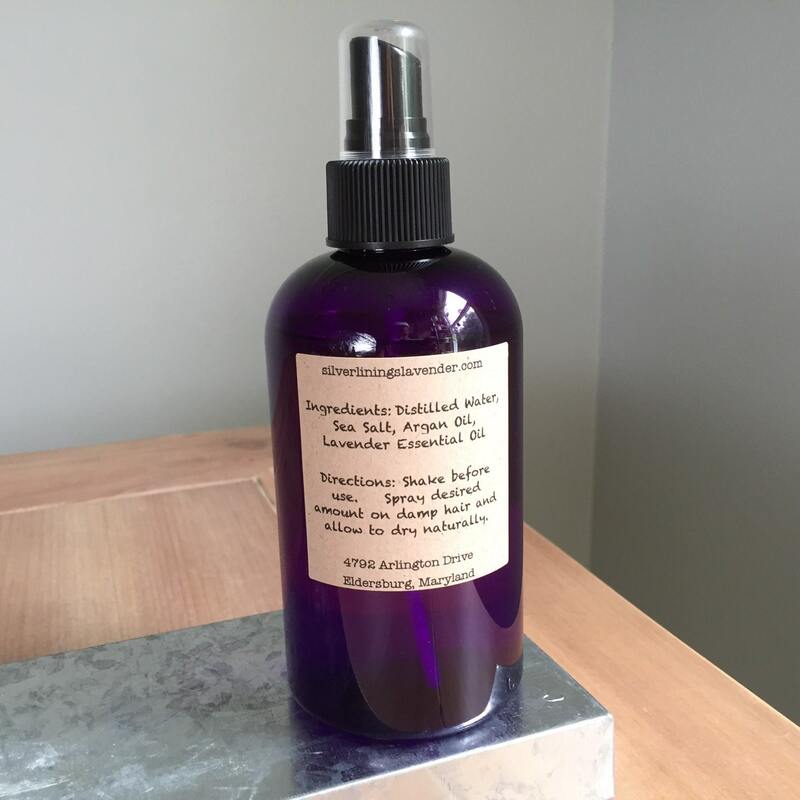 The sea salt in this spray provides “the look”, the argan oil gives your hair moisture, and the lavender essential oil makes your hair smell AMAZING. Spray your way to fabulously silky, wavy, and shiny hair! Hair started to wave up as soon as I spritzed this in after my shower. Awesome result, and sweet relaxing scent. Thank you so much! Love, love this product! It is packaged beautifully and made my hair smell wonderfully lavender. 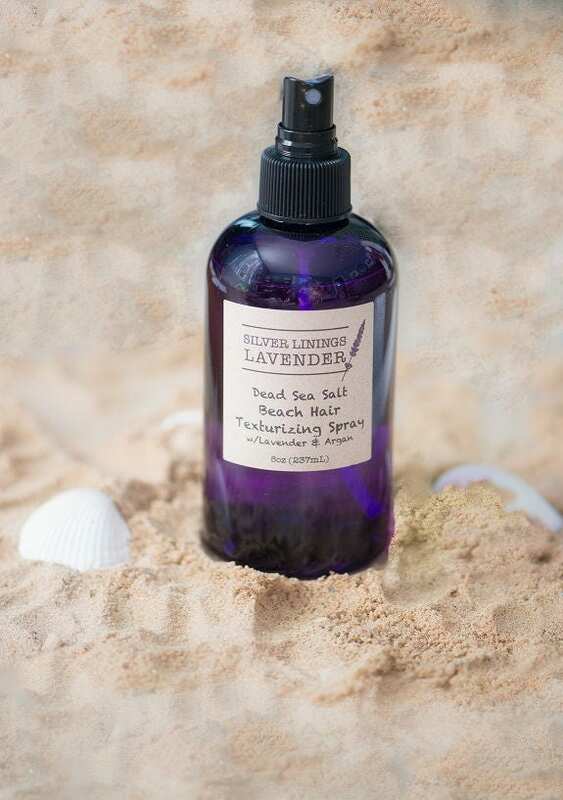 The Lavender Sea Salt Spray added shine, texture and softness. I did not know what to expect, but I am pleasantly surprised! It will be part of my routine from now on. Thank you!! !